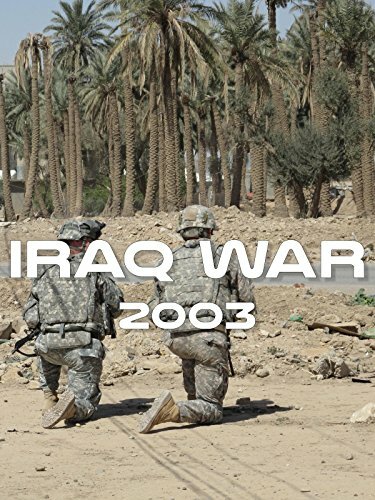 The Iraq War is the Third Gulf War that was initiated by the military invasion of Iraq by the US Troops in March 2003. The invasion was also the result of the seizure of Iraq and its major cities by the allies of the United States to bring an conclusion to the Baath Party of Saddam Hussein who was a well-known leader of the Baath party and the 5th President of Iraq. Watch now this documentary.